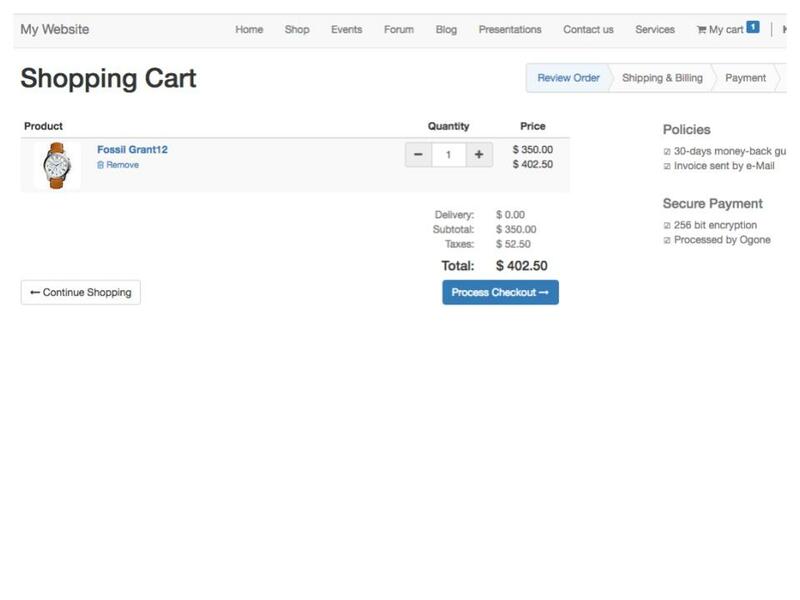 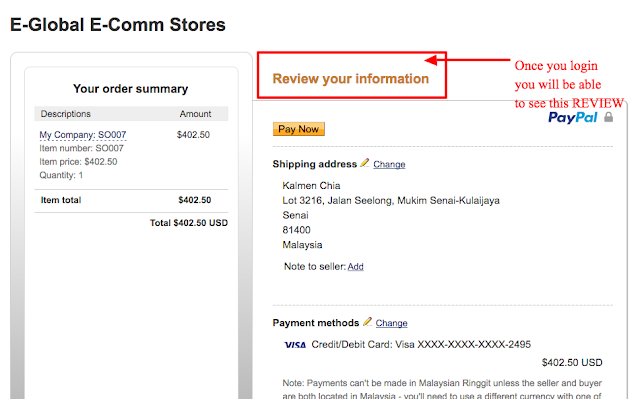 Odoo Based complete Ecommerce platform integrated with Malaysia Marketplace | Instant-ERP: How does it looks , for a Paypal payment flow for Odoo , the backend for instant-erp ? 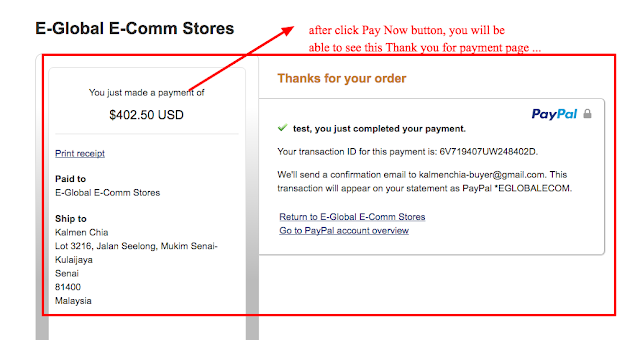 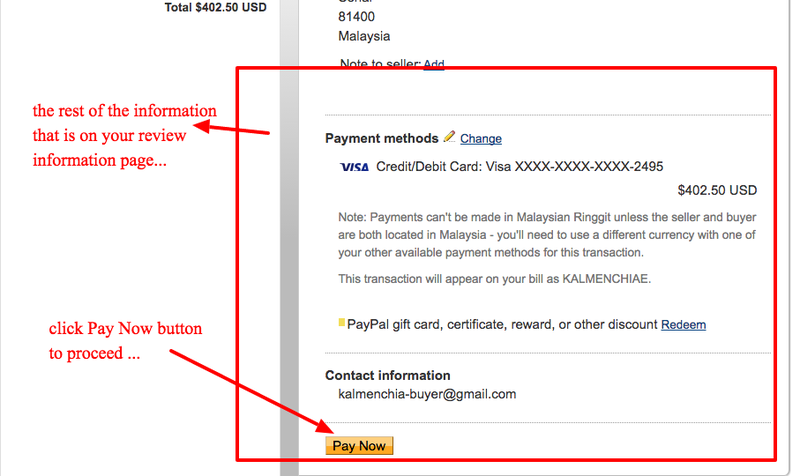 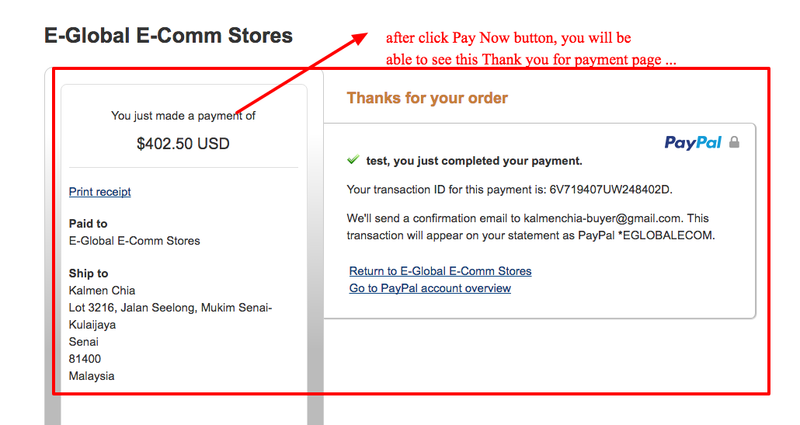 How does it looks , for a Paypal payment flow for Odoo , the backend for instant-erp ? 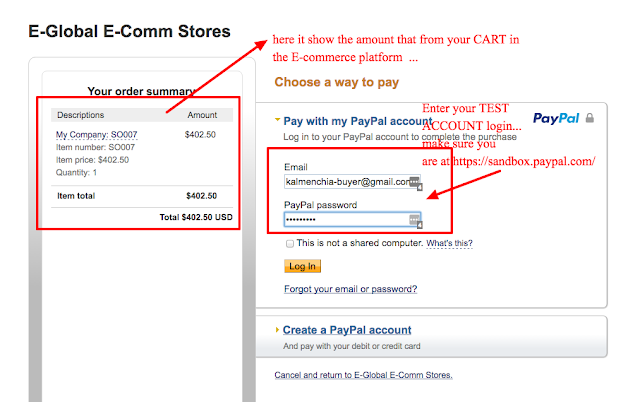 So hope you will have a good experience with the E-commerce platform. 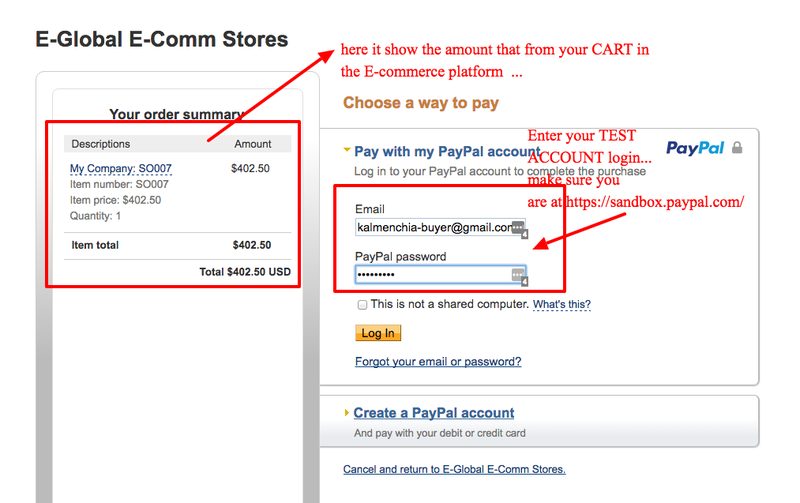 Contact us for a customize service for your e-commerce needs /requirements .